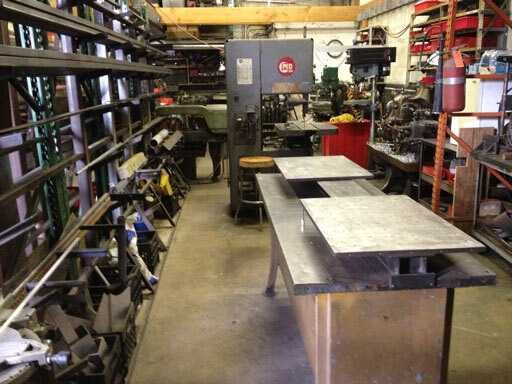 We are experienced in working with stainless, aluminum, copper, and steel. We can make precision milled or turned parts with tolerances to .0005". We also have extensive precision fabrication experience building decorative metal work out of mirror polished stainless, aluminum, and steel. This custom store front is one of our latest projects. See more of our recent work. This site is © Copyright Miami Custom Machine 2013, All rights reserved. Design by Steve's free website templates.